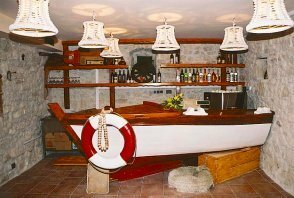 Villa Rustica Dalmatia is located in the beautiful and mediterranean town Seget Vranjica and only 4 km away from the old town Trogir, which is under protection of UNESCO. Depadance of Villa Rustica is a new building with modern disign, situated in the vicinity of Villa itself (30mt). 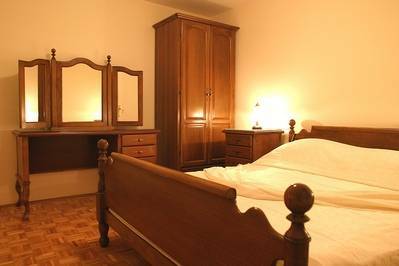 only 4 km from town of Trogir and 7 km from Split Airport. 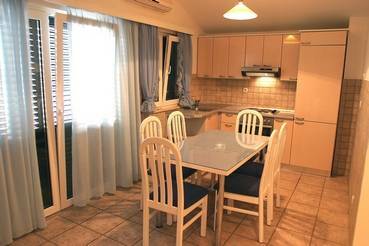 It is surrounded by orchard and olive trees garden. Far away from traffic noise and stress of modern life, luxuriously equipped appartments will make your vacation unforgotable . 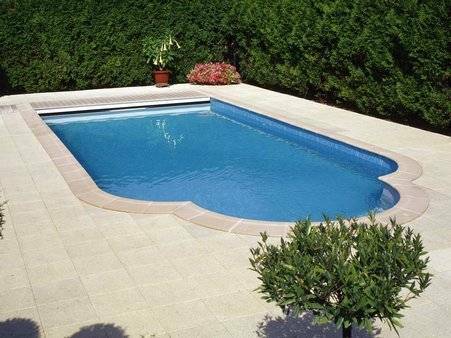 Villa Rustica yard is beautiful swimming pool, hide with green garden, where we secure intimacy for our guests. 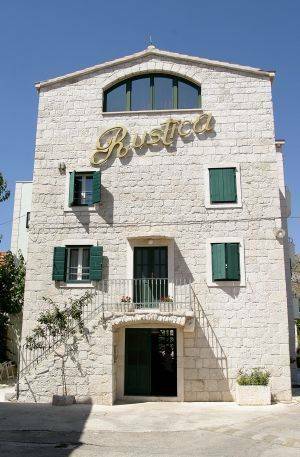 Hotel Villa Rustica Dalmatia is situated at the entrance of Seget Vranjica near Trogir. The establishment is 7 km from the airport Split, and 30 km from Split. It takes about 10 minutes to reach the highway in Prgomet. The suites are equipped with all the necessary equipment, as well as other facilities: air condition - satellite TV - wirelss interne , tbalcony/or terrace , a parking lot . 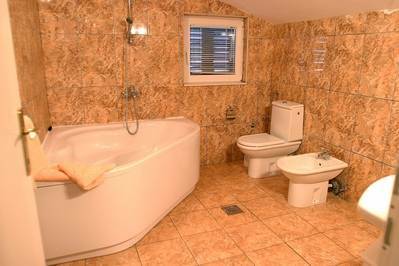 In hotel Villa Rustica Dalmatia and its Depadance there are 14 apartmants that are equipped with a bathroom with shower cabin, kitchen, balconys or terrace , SAT TV, air-condition , wireless internet . Villa Rustica Dalmatia is located only 70m from the crystal clear sea. If cancelled up to 7 days before date of arrival, 30 percent of all nights will be charged. If cancelled up to 1 day before date of arrival, 50 percent of all nights will be charged. It is situated in Seget Vranjica, 4 km away from Trogir and very easy to find. Its nearness to Split makes your vacation much more interesting.